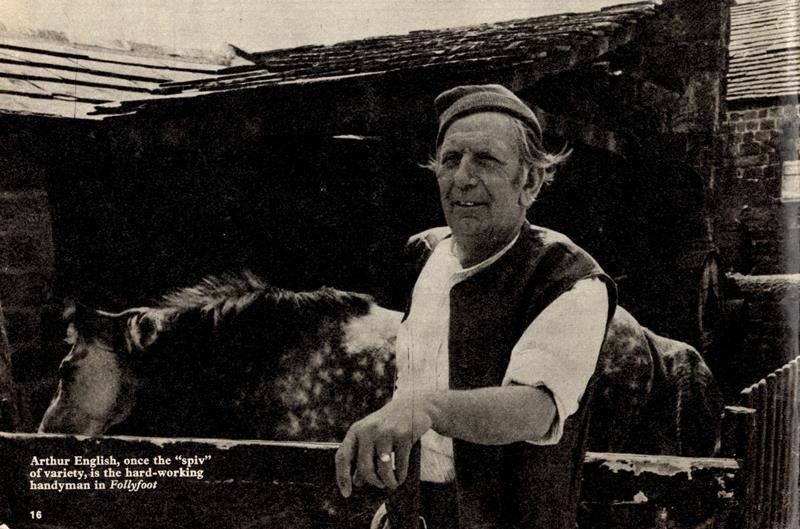 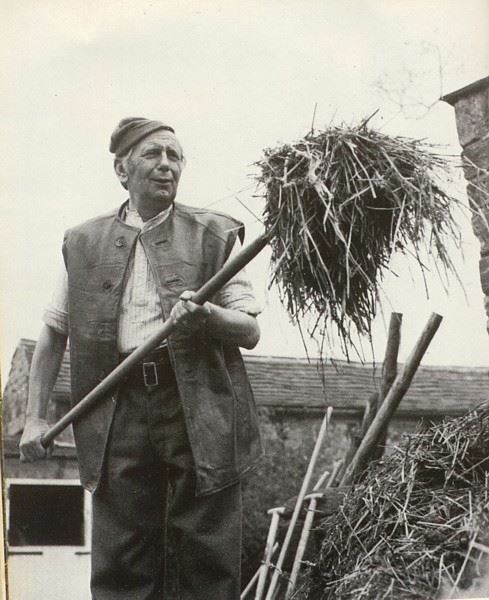 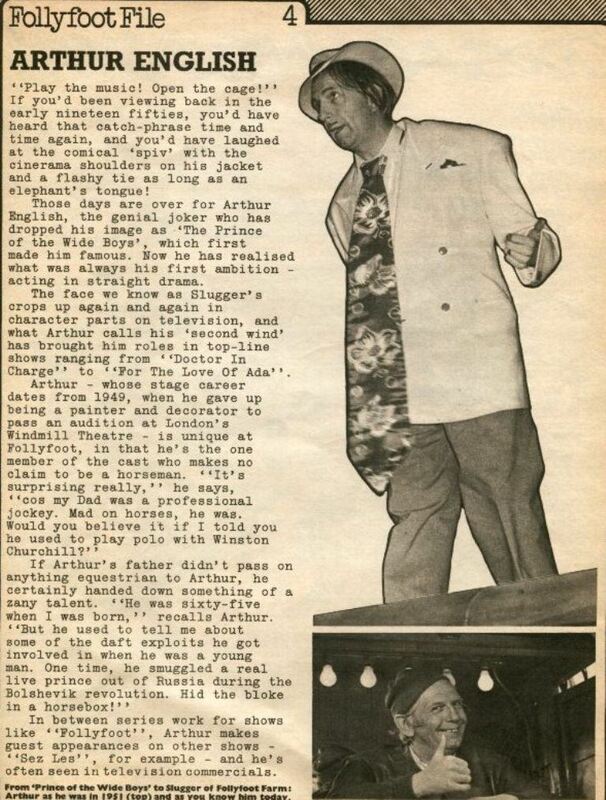 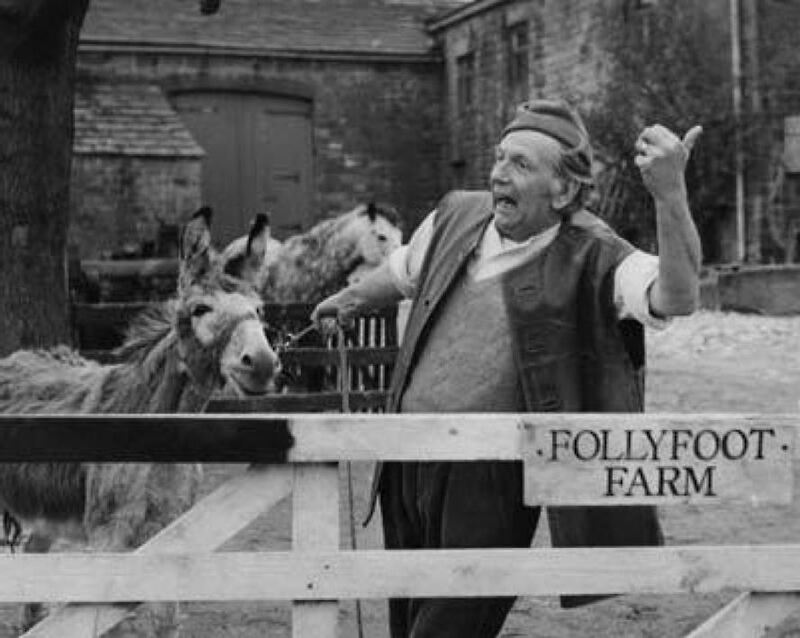 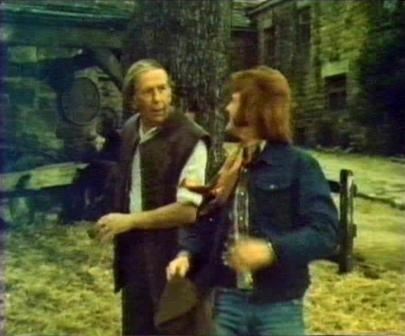 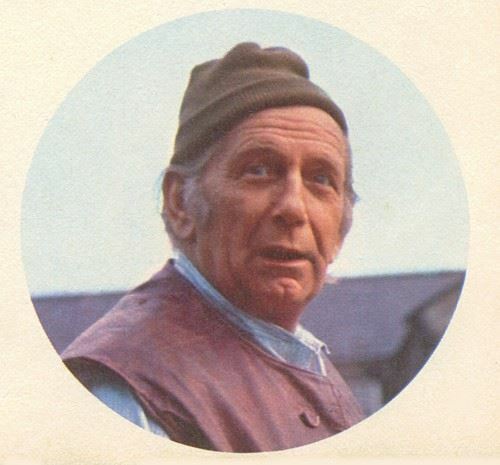 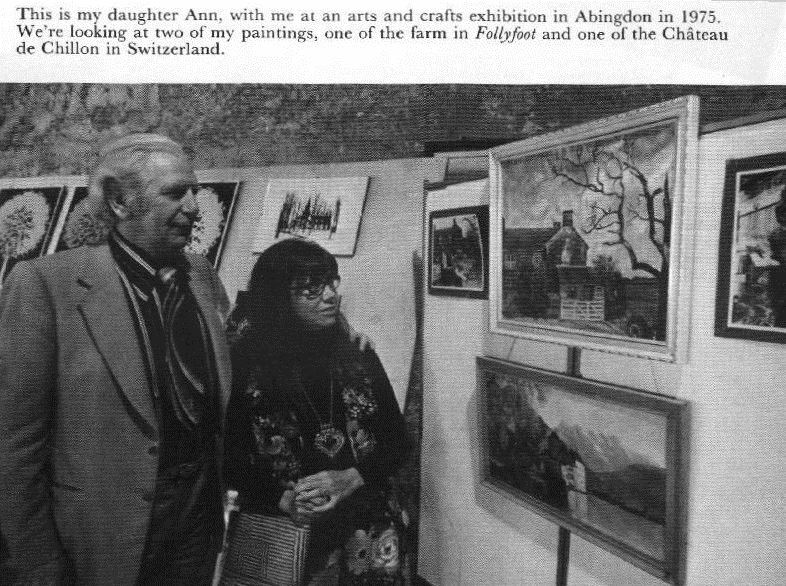 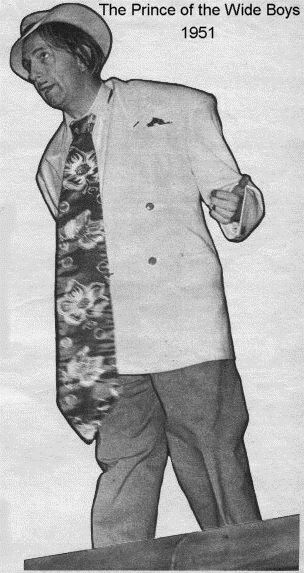 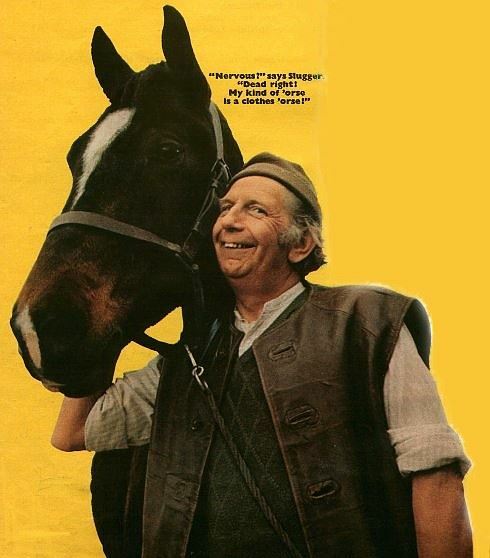 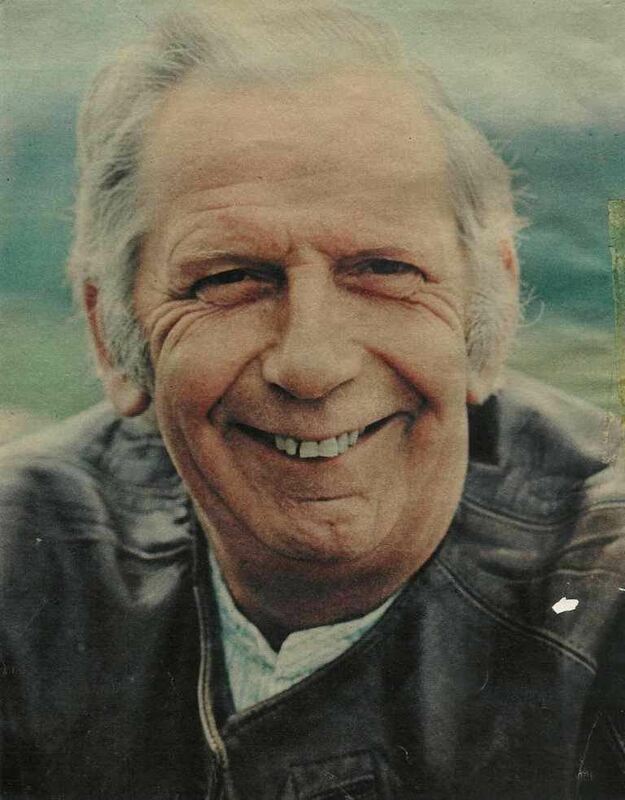 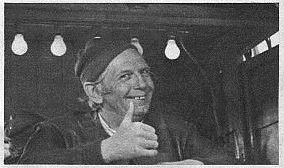 Arthur English played the character nicknamed Slugger, a retired ex-circus boxer and worked with the Colonel for at least twenty years at Follyfoot Farm. 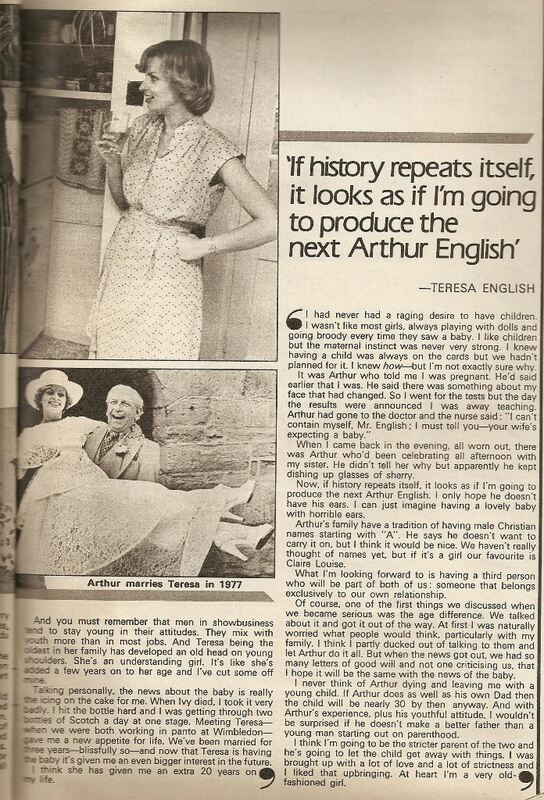 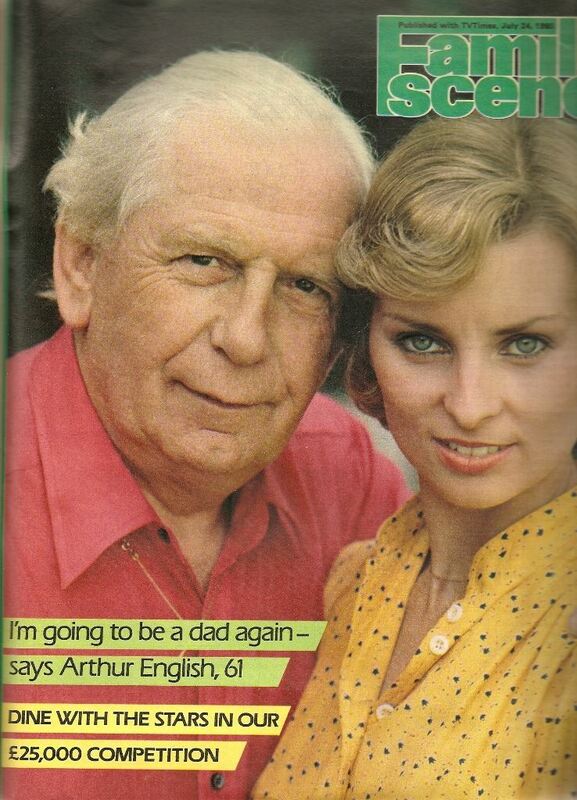 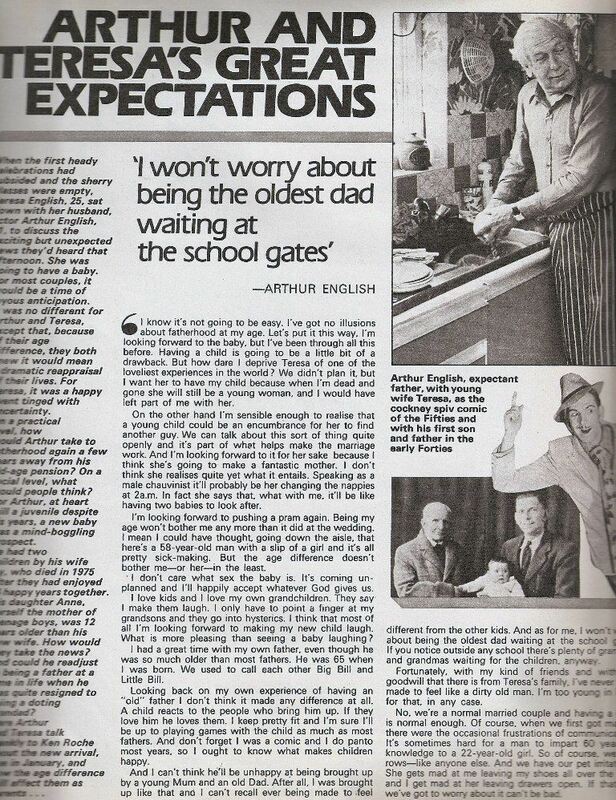 Arthur was 61 when he filmed this TV series. 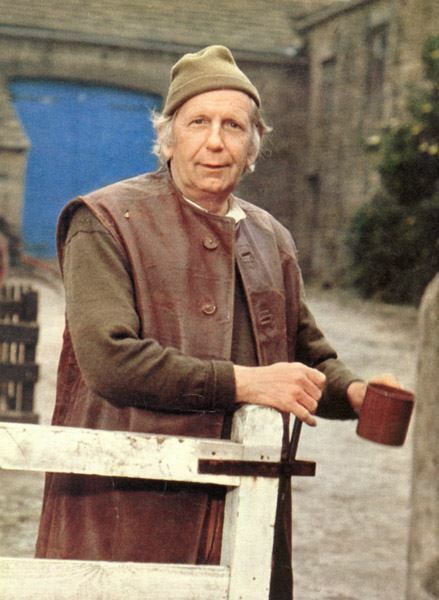 Born 9/5/1910 - Died 16/4/95 aged 85. 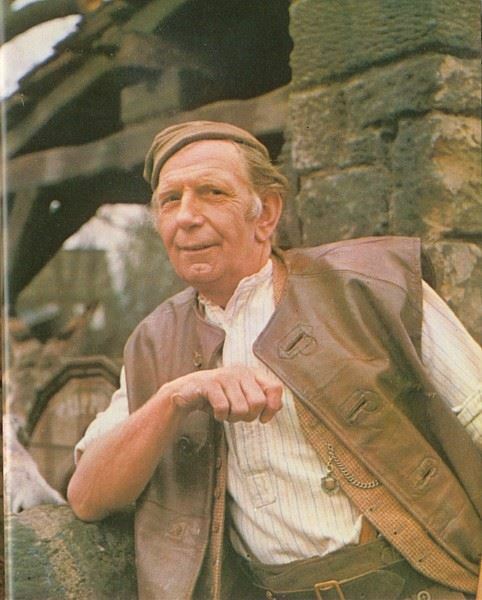 Best known for his comedy role in TV series "Are You Being Served ?" 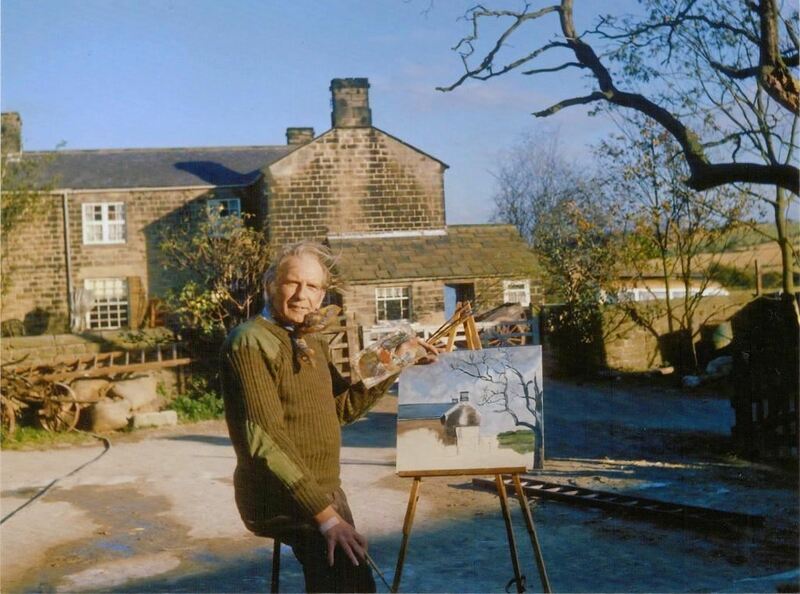 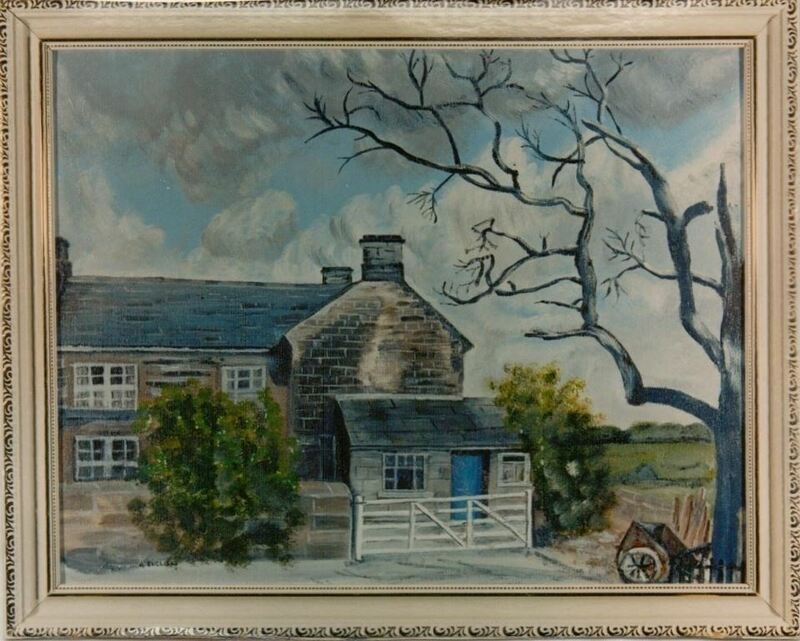 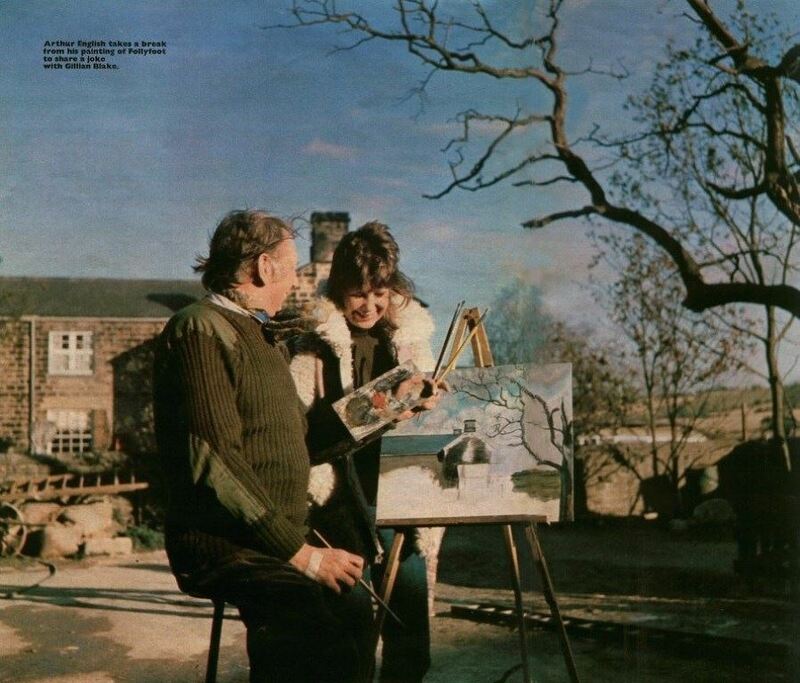 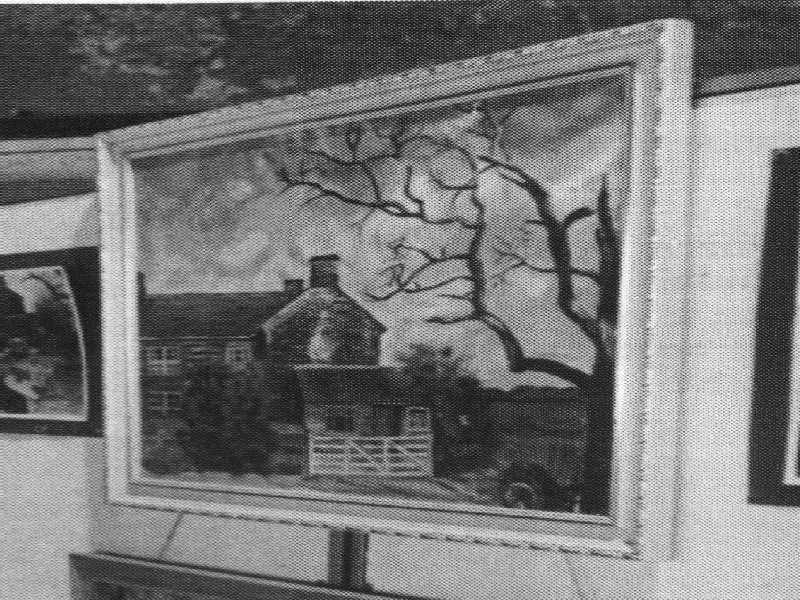 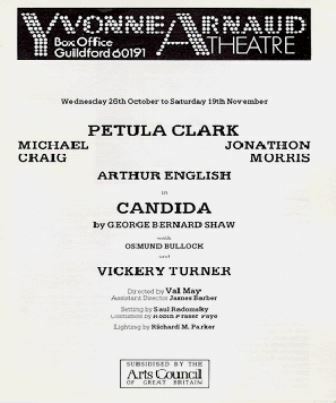 He wrote an autobiography with Linton Mitchell titled "Through the Mill and Beyond" in 1989 with a foreword by Sir Harry Secombe.